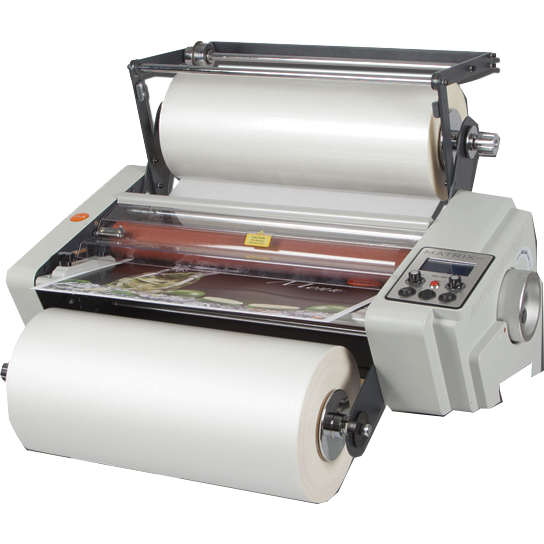 We supply a wide range of high-quality laminating machines and laminate film supplies to suit all customers needs. 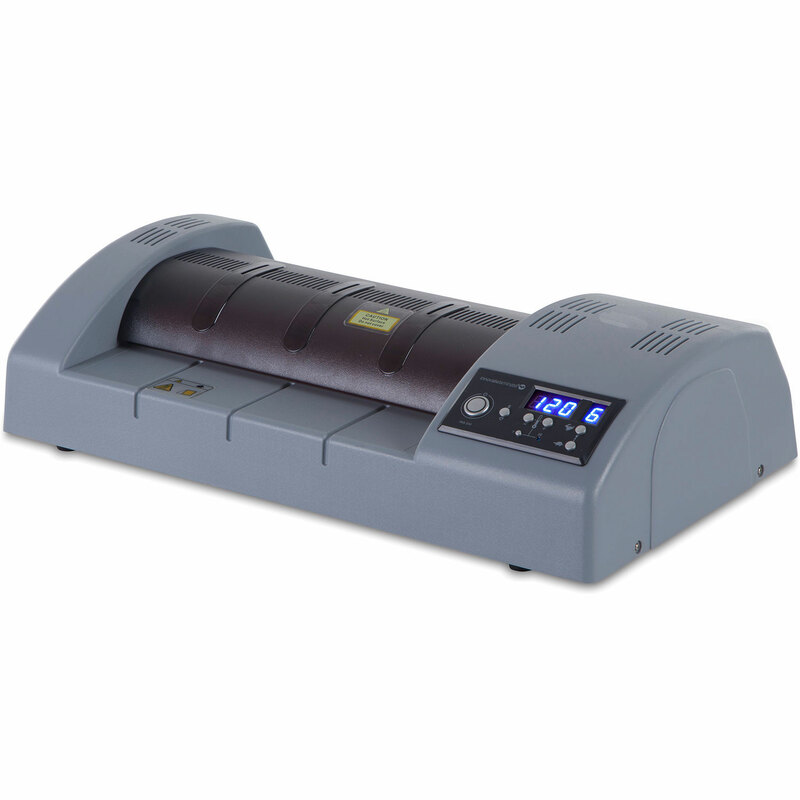 These include both hot and cold laminator systems from small ID pouch machines, to large wide-format roll-fed laminating and mounting machines (i.e. up to 2100mm width). We cater for various industries including schools, colleges, councils, digital printers, designers, sign-makers, packaging companies, R&D, and other office based environments. 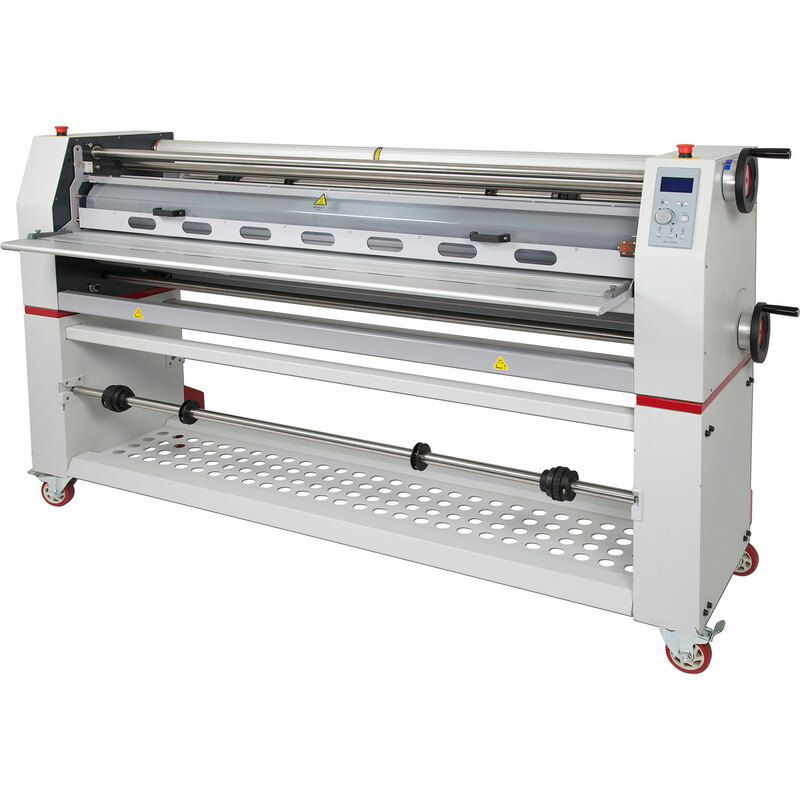 Whether you require lamination, mounting, or encapsulation, we can help provide you with the perfect machine and supplies. 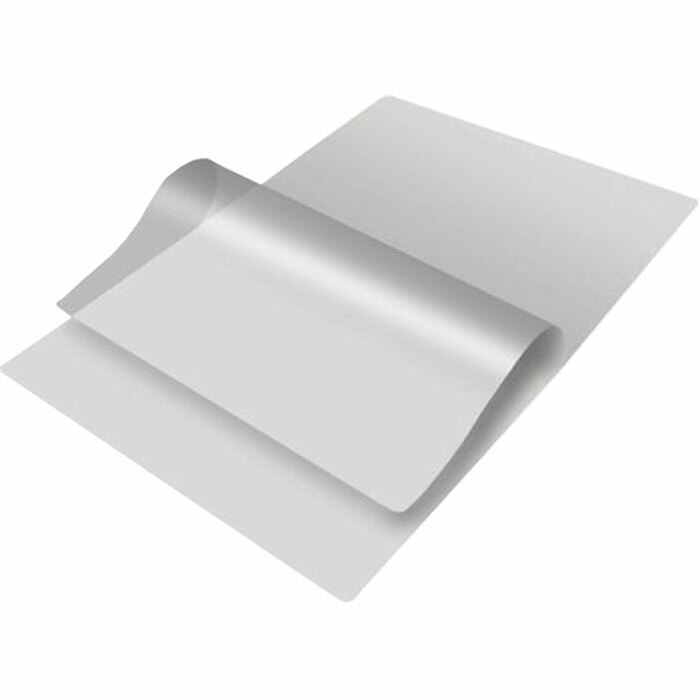 Including GBC, GMP, Easymount, Linea branded products. 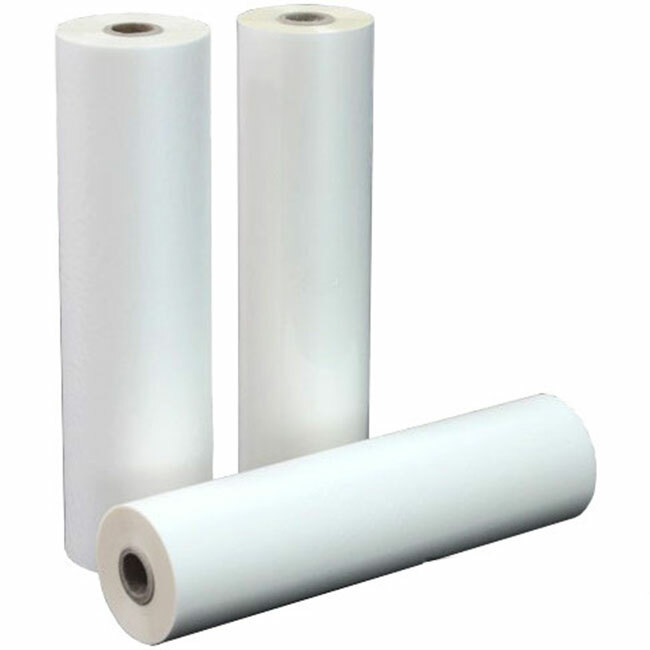 View our range of laminating products below, or please do not hesitate to contact us direct if you require any help or advice.